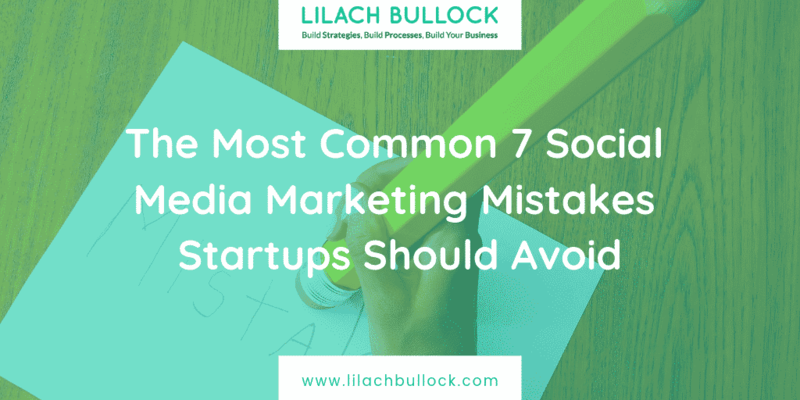 The Most Common 7 Social Media Marketing Mistakes Startups Should Avoid? If Instagram and Facebook Live haven’t taken you by surprise, then you are missing out on many goodies that social media users enjoy every day. 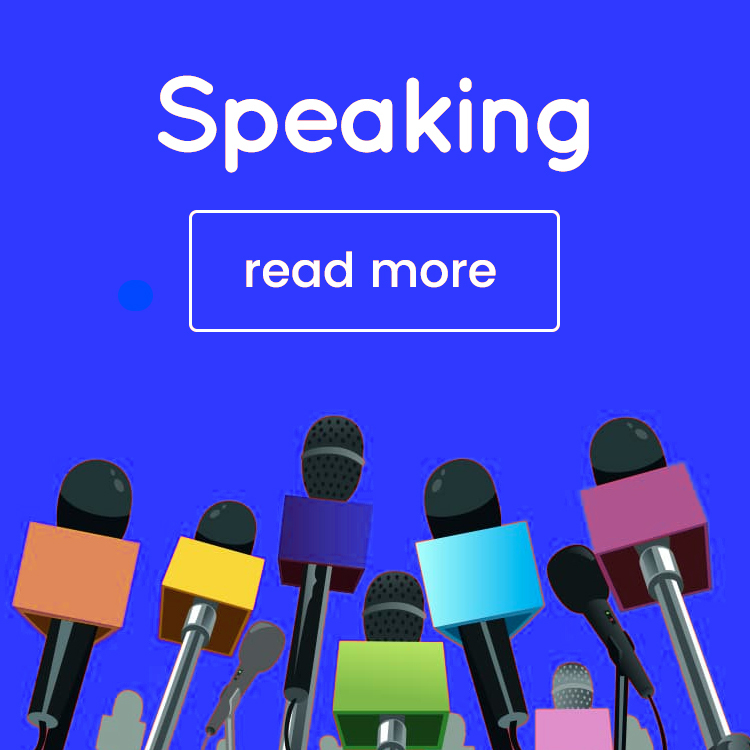 And even as the world awaits the use of augmented reality in marketing to go full-swing in superimposing social networks, it is imperative to note that the evolution of social media is hard to ignore because it has redefined online marketing strategies. From innovative tools, higher returns on investment (ROI), real-time communication with clients to doing things that are far beyond Television and Radio, online social networks are the real game changers in the marketing arena. It is because marketers always want to get their hands on real data to enable them to come up with and deploy strategies that work, and with the advent of the new age of information and technology, there is no better place for mining big data than social networking platforms. In this post, I am going to explore some of the most common social media marketing mistakes start-ups make, but, before going into the details, let’s explore a few things. Come to think about it. Why do people keep using the terms marketing and advertising interchangeably, while in a more real sense, they do not mean the same thing? Also, why do companies work towards improving their social media presence: Is it to advertise or market their brands, corporate image and sell ideas? These are questions you need to ask before launching a new business. While marketing and advertising are both functions of public relations, it is imperative to avoid merging the two to mean the same thing. PPC marketing is technically an advertising approach popular on the web. Ideally, it is how to make money online with zero investment. On the flipside, marketing focuses more on engagement and networking than selling. Why do some start-ups do better than others a few days into operation? Are you failing your clients on promises? Why some social media businesses are pages abuzz with activities and become more popular by the day than others. Why would a social media marketing activity fail shortly after launch? If your business is yet to realize its full marketing potential on social media, it could be due to very costly mistakes. Getting to know where the problem is, therefore, the first step towards finding a long-lasting solution. There is no doubt about it. Facebook is the most popular social media network on the web today. 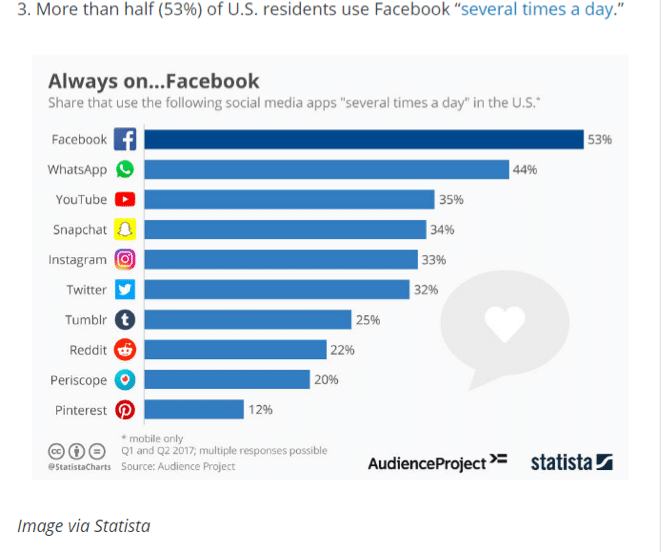 The chart below is a screenshot from Wordstream, an online ad agency comparing different social networks, and as you can see, Facebook is way above the rest. Findings by Wordstream put every day active logins at 1.32 billion and 2.072 billion monthly users as of January this year, which is a mind-boggling number. However, it is not possible to target everyone. With over fifty percent of Americans using Facebook every day, you can imagine how valuable the network it for those looking to promote brands. But, that is not all. 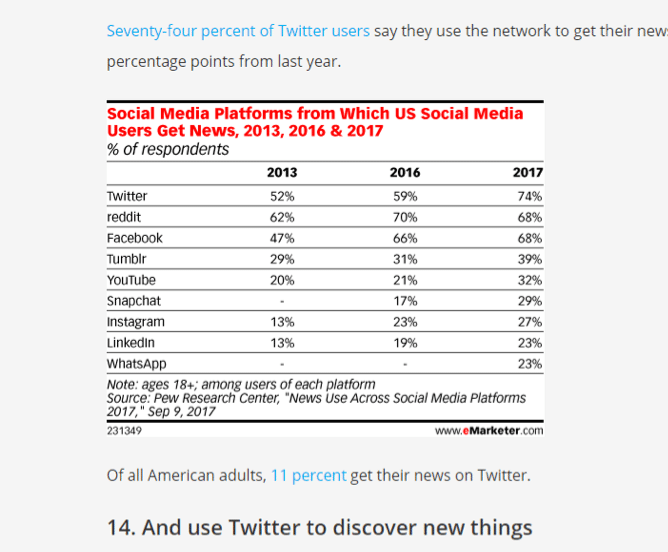 Stats from Statista further reinforces these findings of the ever-growing use of the world’s most famous social network by numbers. Mobile marketing is also another area that has become popular, thanks to Facebook Lite and other Smartphone Applications bringing the social media experience right to everyone’s fingertips. According to HootSuite, data is a huge necessity for every marketer because, in it, one is able to develop a working strategy for both short and long-term goals. With the realization that Twitter has become one of the most impactful platforms where companies can establish a strong presence, enhance engagement and conduct promotional activities, Hootsuite did some homework and sampled impressive stats. 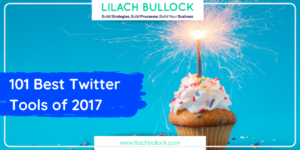 Its findings state that Twitter users now average 330 million, and only about 69 million are residents of the United States of America. Findings by the network indicate that a majority of those using the platform are millennials, averaging 36%, which is good news for today’s marketers. A video is becoming their most preferred way when it comes to posting on the network, a further indicator that social media engagement would be unrealizable if company marketing teams do not use multimedia content. Moreover, about 58% of active members use the Twitter App, with most being city dwellers. But the question is; with live streaming on Twitter set to be the next big thing after Facebook Live and Instagram Story, how will marketers tune to it? When Facebook acquired Instagram at the cost of one billion U.S. Dollars, it wasn’t easy to guess what it had in plans in revamping a social networking platform that has become very popular among those who want to share photos and videos. However, when Facebook announced that the number of users on their new acquisition had risen to 1 billion June this year from 500 million a year ago, everyone couldn’t believe it. Today, Instagram is not only a content (video and photo) sharing network but also up there among top best networks for marketers looking to tap into new markets. There are many approaches to take when marketing on the platform apart from using Instagram Live when demonstrating details about a product. Companies, especially start-ups looking for exposure can use Instagram shoutouts, a popular influencer marketing approach that works best on the network. It would also interest you to note that about 71 percent of businesses in the U.S use hashtags, and most are for creating awareness about brands. SocialSprout further states that the number of business profiles has been rising in the past year, and now stands at 8 million from only about 1.6 million as of September in 2016. Most of these profiles are for small business which also happens to conduct most of their marketing activities on the platform where compared to big companies. 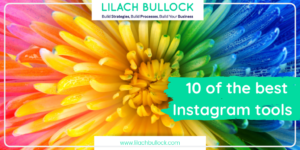 Every marketer should also note that over 80 percent of IG users follow a business page, and with 2017 also, about 120 million users followed links to websites. Have you ever wondered why some pages are more active than others? Why does your competitor get more Facebook comments, Twitter shares, and Instagram likes? Well, there are many ways of explaining these phenomena. Well, it could be that your posts are dry. 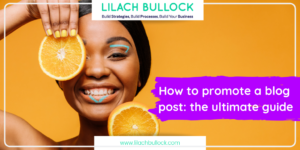 There is no way you are going to get likes on a marketing message to the desired level if the post lack video, graphics or picture reinforcement. 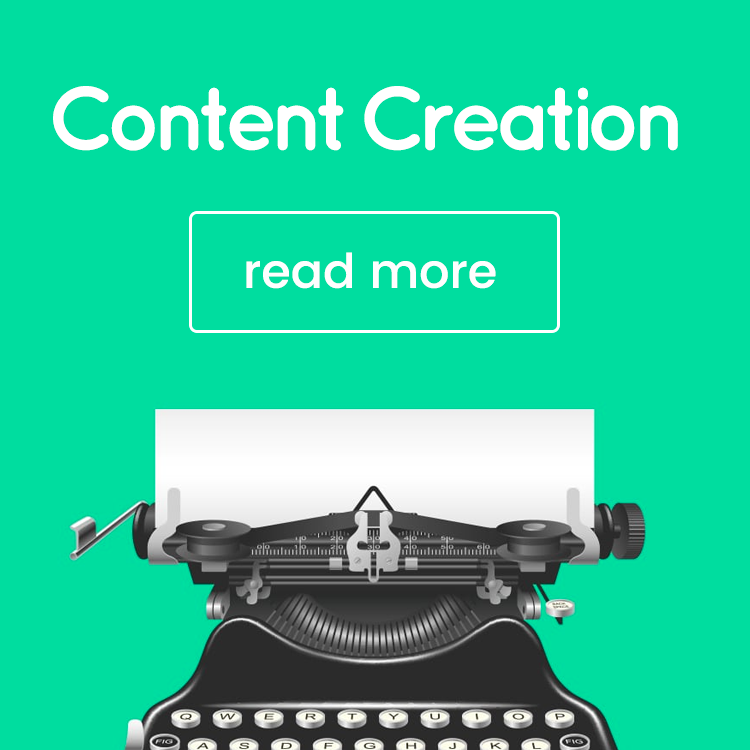 Usually, great pictures are worth a thousand words and videos that can lead their eyes of page followers to specific content on your business page could be worth a dozen thousand words. It, therefore, means that that solution is not to post every so often but do so with a mission of capturing the attention of page visitors. Start juicing up posts with multimedia content then wait to witness the magic happen right before your eyes. Reality always bites hard, and when it knocks on your door, the consequences can be far-reaching and dire. It is the same scenario with those whose obsession with social media content likes cannot be tamed. It is to say, you would better have more people sharing your social content, engaging in conversations about it than some robotic likes by accounts that are dormant. 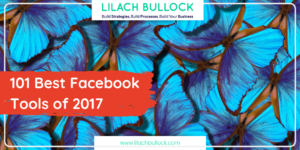 Buying Facebook likes is not going to get your new venture up and running. Less activity means no impactful engagement, and it gets worse for marketers who misconstrue marketing to mean numbers. 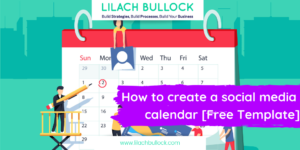 How to start a business page on social media platforms is easy but how to use it for marketing can be a real struggle if you always want to appear too corporate to engage. While there are social management tools like HootSuite which you can use to analyze data and schedule posts, users on these platforms are always on the lookout for pages with real human conversations. 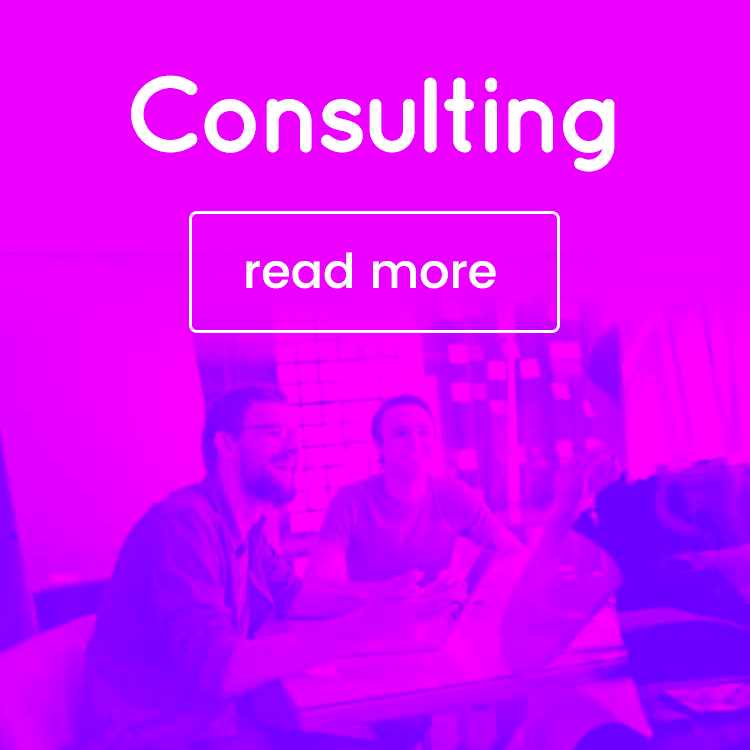 They want to engage in with your business and other clients in the way of asking questions. When there is real-human touch with clients even on these platforms, one is also bound for astronomical returns on investment. When using social media to market your business, moderation is the key to success. Hashtags, Meta tags are popular ways of creating awareness or firing up a trending issue, but not when one overuses them. It is to say, while Meta descriptions and Tags for every post work well with web content, using unnecessarily many hashtags on a single Twitter, Facebook or Instagram post is not a good idea after all. Page followers will feel like you are shouting at them. Limit hashtags to three per post. Swimmers pre-visualize their dives, in which case, before wading into social media with a marketing agenda, have a well-crafted strategy. You need to set goals/objective right, think about your target audience, create a social media team and put together a comprehensive plan. People have become way smarter than most marketers, or online advertisers think. They know that click baits provide no real value regarding information acquisition but are rather meant to making money by those using them. Another bitter truth is that when page followers begin to think you are only after bombarding them with lots of ad messages, you very well get ready for a web marketing gone wrong. It is because the number of people visiting your page will drop sharply, something which is usually a huge blow to social media marketing. Avoid making such a costly mistake and start using Facebook or any other platform to engage and interact with clients. Social media pages boost SEO for better and higher ranking on Search Engine Display Pages (SERPs); however, using the same all at the same time is a misconceived small business marketing idea, and often, a costly thing to do. It wouldn’t be easy to run a successful campaign to say three different platforms simultaneously and achieve same level outcomes from all sides. 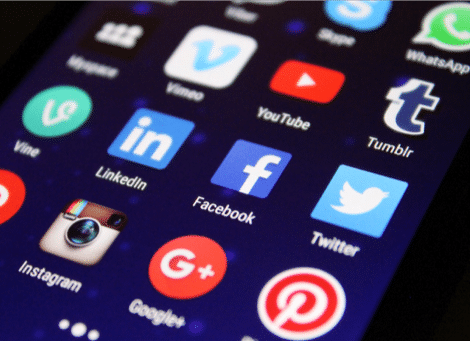 Experts advise on the need to focus on one platform at the time even if it means optimizing your social media content on less popular networking platforms. Posting content online isn’t going to be impactful without social media factor. When you steer clear of the mistakes in this post, success in social marketing is never going to be a hard nut. Do not forget that with good stats on different platforms, it gets easier to market online, especially because big data has become part and parcel of such efforts.